Style expert Melissa Garcia shows you four easy vacation looks with wardrobe staples. Spring is in the air, and that means it’s time for a break — by which we mean a vacation getaway. 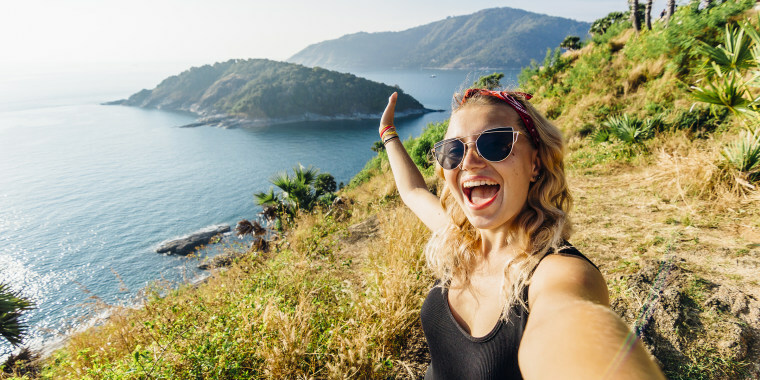 So put away those knits, pack up the sweaters, and instead grab these four staples that will help you create vivacious vacation looks. Let style expert Melissa Garcia help you plan outfits around closet staples, including a jacket, black shorts, a white button-down dress and a bathing suit that’s perfect for a night out. This is a faux ultrasuede moto jacket, which is great for traveling because it doesn't wrinkle. It's perfect for the plane when it gets chilly, along with sweats and sneakers. But it will also transition well for a cool beach night with a maxi dress. The light colors make it appropriate for springtime (and spring break). For a similar look, we love this $40 faux suede jacket from Amazon that comes in four colors and has free, two-day shipping with Prime. While we usually associate shorts with flip-flops or sneakers, you can easily transition them for a night out during spring break with a strappy heel and a lightweight sweater — perfect for cool, beachy nights. 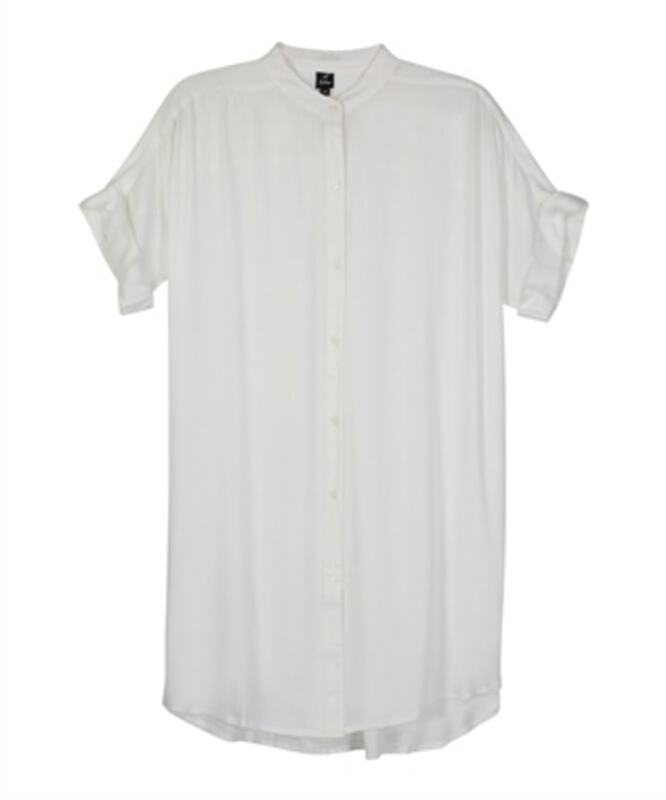 While oversized white button-downs can work as cover-ups for the beach, they can also double as a great dress for lunch or a night out. You can add a festive belt and a pair of heels or wedges, or even a flat strappy sandal. You can also buy this dress directly from EchoDesign.com for $79. They offer three other colors that are great for spring! To get the look for less, we love this white button-down dress from ASOS for $32 and this $20 long-sleeved dress from Amazon. One-piece bathing suits can easily transition for a night out. Pair it with a maxi skirt or a pair of jeans. A monochromatic look can make the bathing suit more inconspicuous, and can also lengthen and elongate your frame. When doing this, I would choose a bathing suit with some sort of detailing like this one with ruffles because it looks more like a shirt as opposed to a bathing suit. For more bathing suits, check out our roundup of the best places to buy bathing suits no matter what your shape or size!